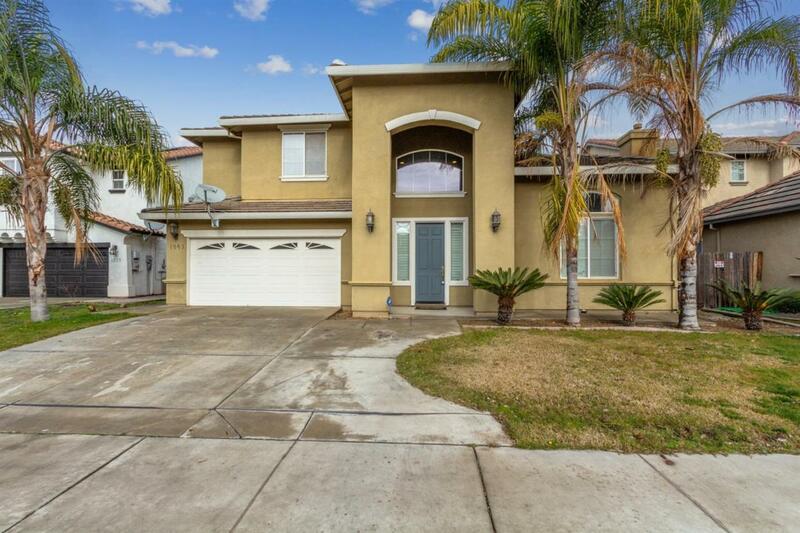 Nestled in the renowned beautiful subdivision of Mello Ranch in the city of Atwater, This 4000+ 6 bdrm 4.5 ba luxury home awaits you. 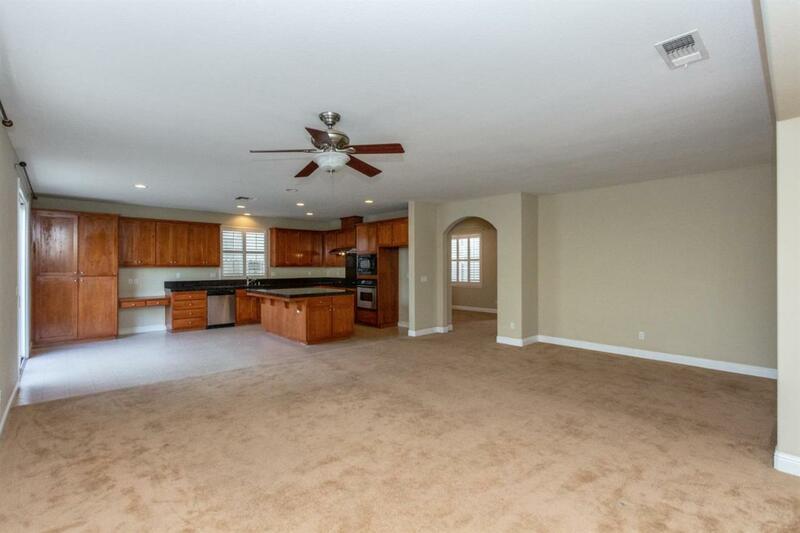 With its elegant floor plan, this home has a foyer that welcomes you upon entering, 2 bedrooms, a formal dining, a chef''s kitchen with a lrg size island & enough room to seat everyone for that Sunday morning breakfast. 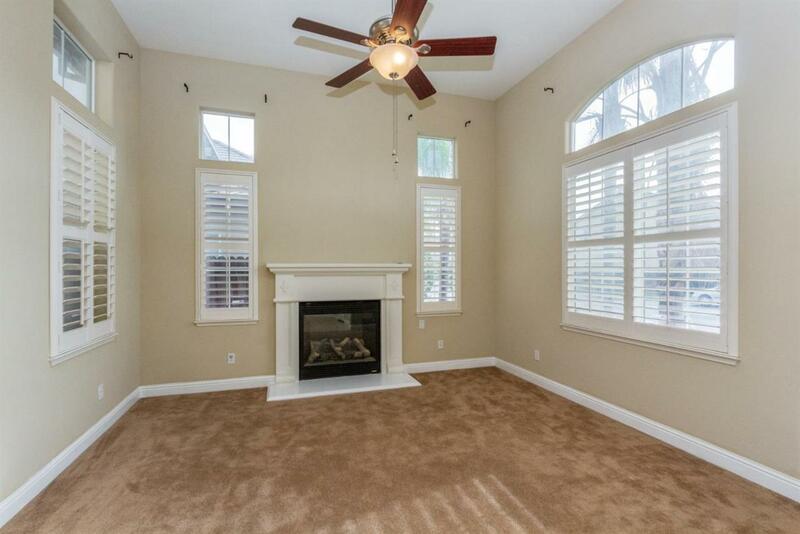 It also has a lrg family room, living room with a fireplace & all these are just on the first level. 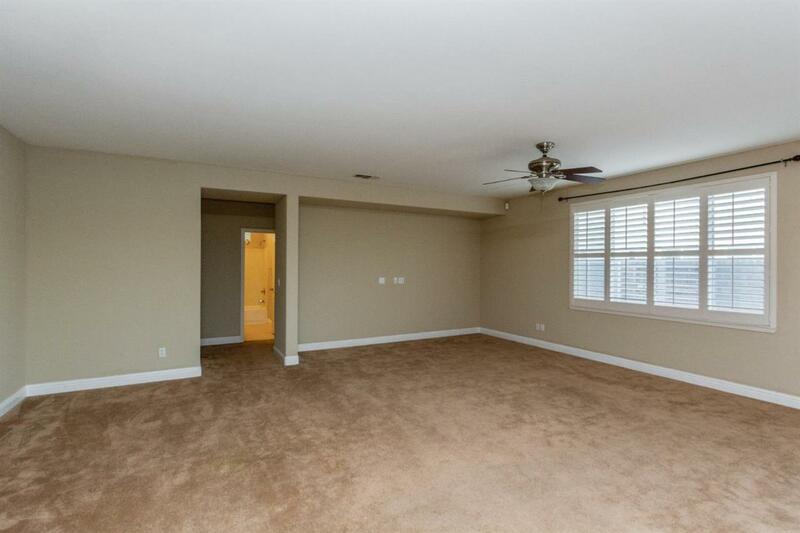 The 2nd floor has a master suite with its lrg extra size oval jetted tub, separate sinks & mirror spaces, & a walk in closet that would be the envy of many. There are 3 other rooms on this level one of which is en-suite with a full bath. This level comes with a Loft, study area & lrg laundry room. The intricate stairway design & rails only add to the grandeur of this home. Close to great schools & employers. Short drive from UC Merced, & several area prison facilities. This home is ready for the next amazing family. Very easy to show. Listing provided courtesy of Philip Ogbeide of Guarantee Real Estate.